Created by Ixoost and these bad boys are called Esavox Lamborghini Speaker. 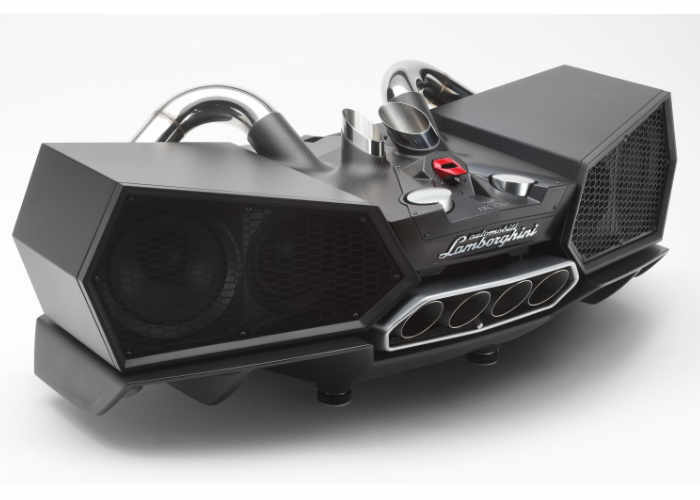 As you might expect Lamborghini doesn’t come cheap in this custom-built Lamborghini speaker will cost you mind numbing $21,000. Not designed for all, but aimed at those who nurture a real passion for the Lamborghini. It has taken 2 years to produce ESAVOX, our dream come true. We strived to create a unique object that represented our land, our passion and the authentic “Made in Italy” concept. ESAVOX has been designed on the idea that style follows instinct. Meticulous research of the Lamborghini design has led to the creation of an object that immediately recalls the style of this renowned car designer. 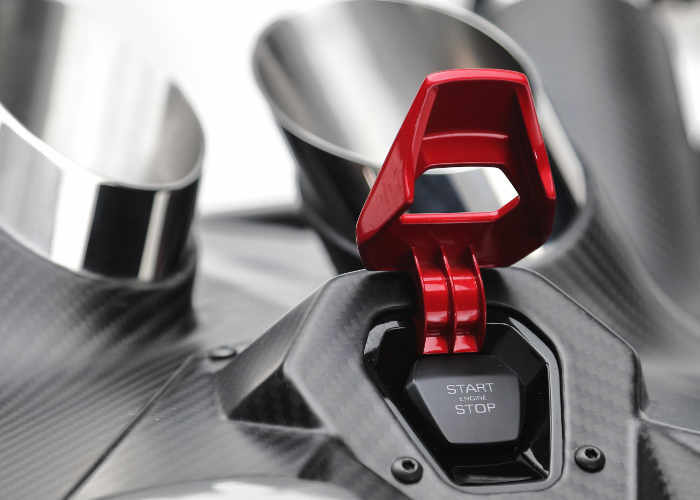 The original Lamborghini exhaust harmonises the dimensions of the docks, creating hexagonal effects and enhancing the selection of various materials. The design is based on single block cabinets in carbon and wood, recalling the most iconic features of Lamborghini cars. The central element is the original exhaust, which puts all elements into proportion, giving the impression of a real car.